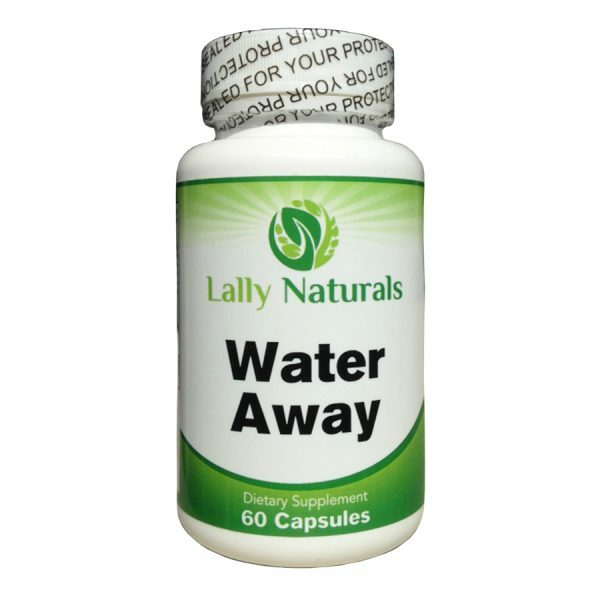 ★ FIGHTS WATER RETENTION – helps to fight water retention using only the finest natural ingredients. These include Vitamin B-6, Potassium, Chloride, Dandelion, Green Tea, Cranberry, Juniper Berry, Bucchu, Apple Cider Vinegar, Corn Silk, Paprika & Watermelon. 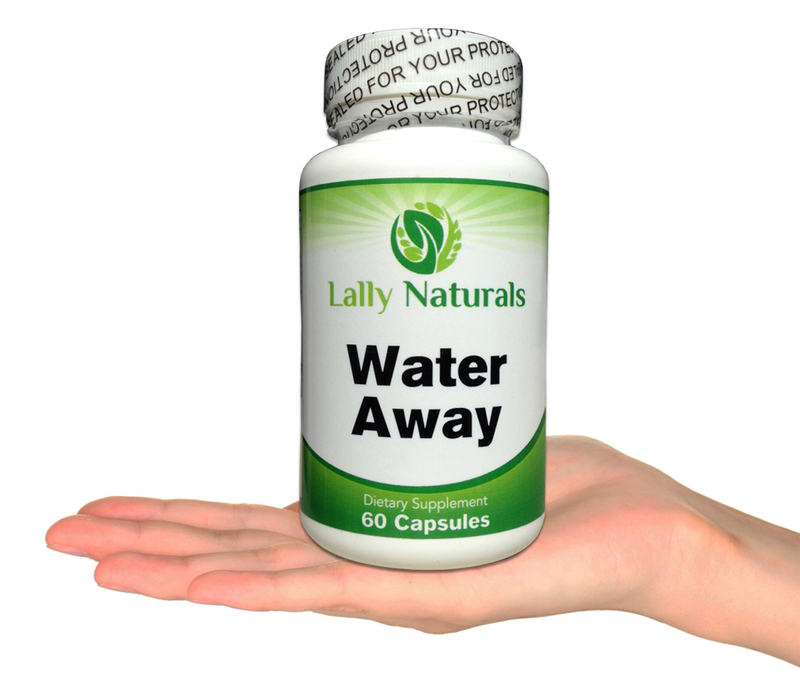 ★ LOSE WATER WEIGHT – Relieve Water Retention Naturally. 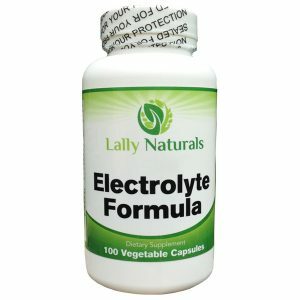 Our potent blend includes powerful ingredients with electrolytes to gently expel water from the body and offer bloat relief. 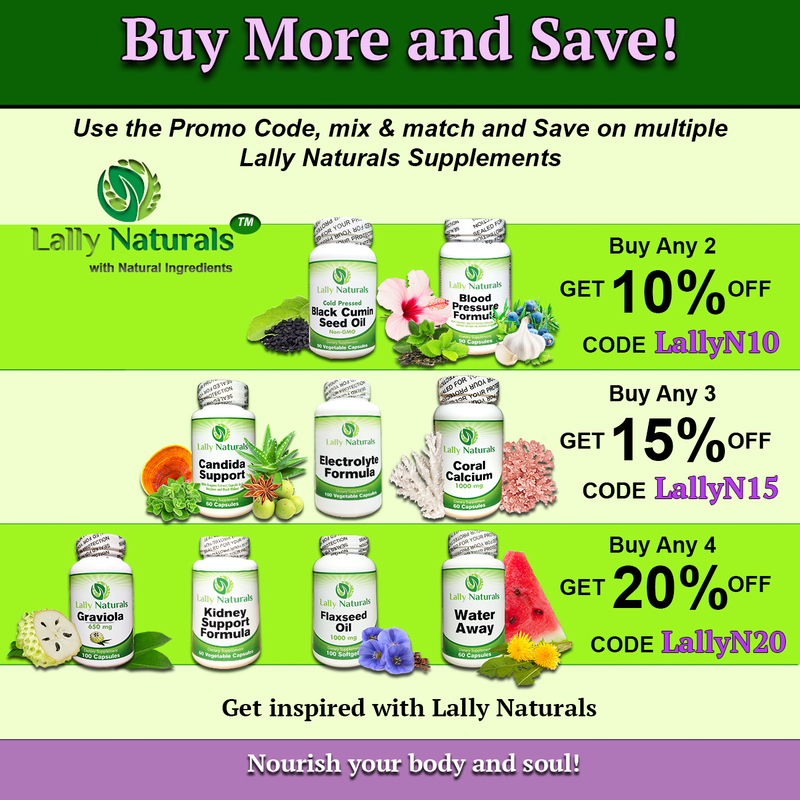 ★ SAFE & NATURAL – Gentle and effective relief from bloating and swelling. No harsh side effects. 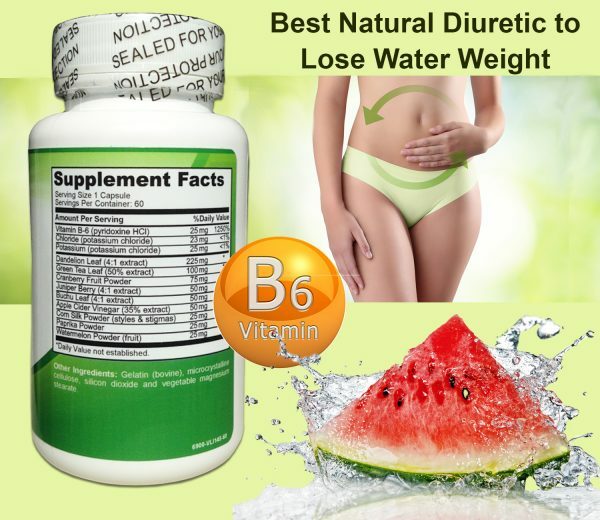 One of the most effective Natural Diuretics for water retention and weight loss available today. 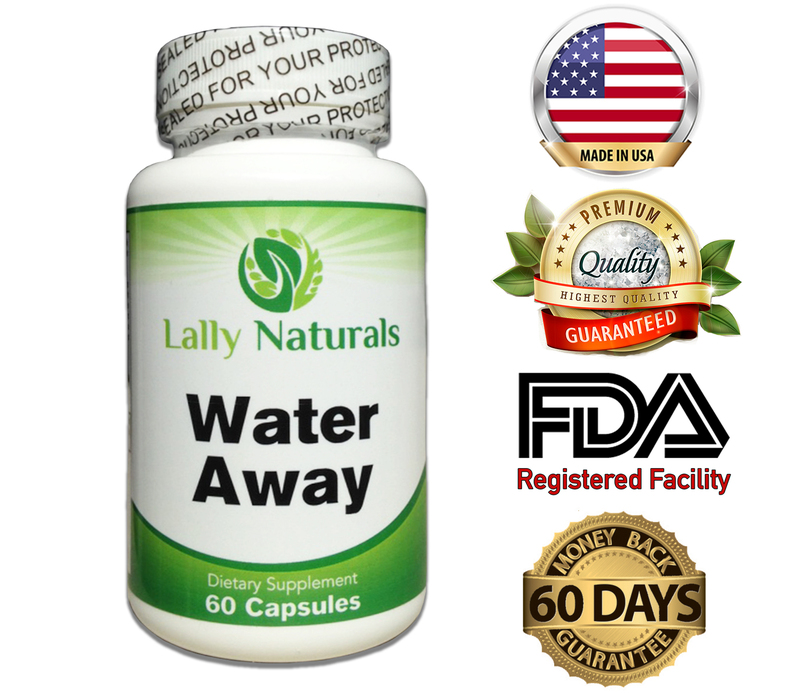 ★ PROUDLY MANUFACTURED IN USA – Lally Naturals Water Away is proudly manufactured in USA and in a GMP Registered and FDA Inspected Facility. ★ FEEL THE DIFFERENCE – We offer a No-Questions 100% 60-Day Money Back Guarantee. If you are not completely satisfied with your results, you will receive a full refund. 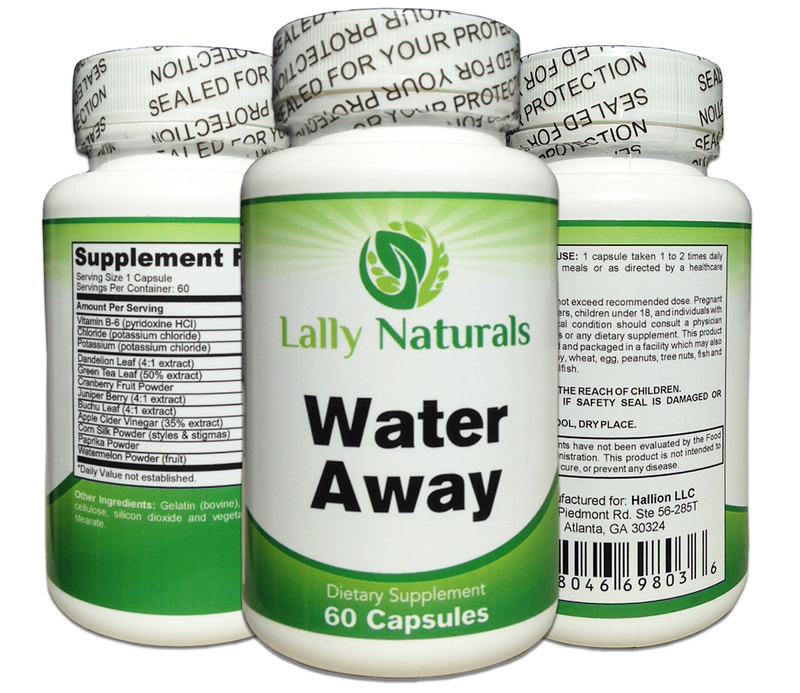 Lally Naturals Water Away is a Natural Diuretic that uses time-tested ingredients to give you great results without unnatural side effects. 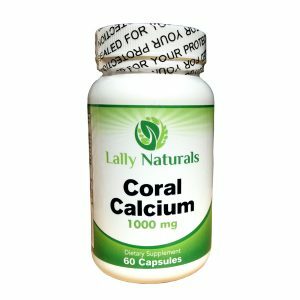 ★ Potassium – which prevents excess fluid retention and maintain a healthy electrolyte balance. 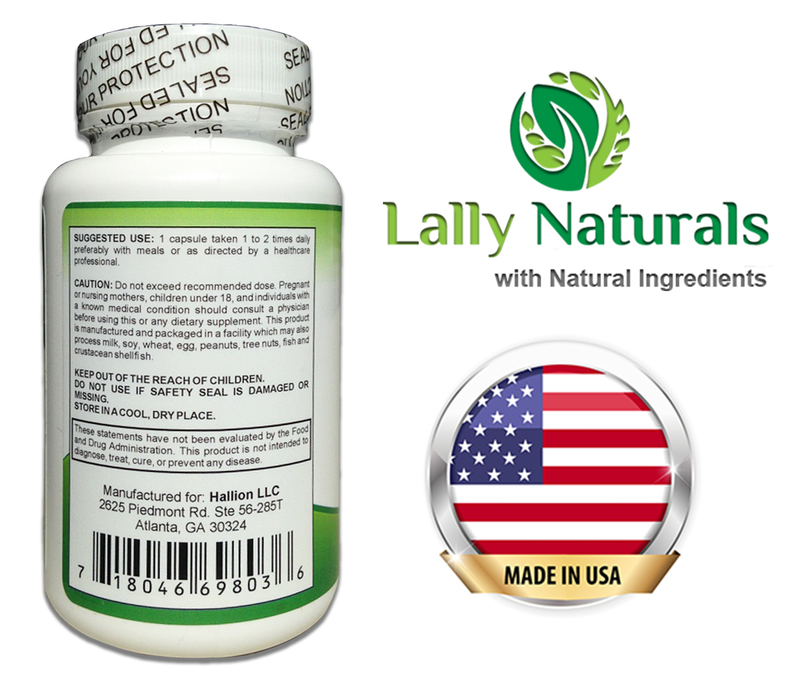 ★ Dandelion Root – used in traditional medicine, it is a potent diuretic agent. ★ Green Tea – contains bioactive substances like caffeine and EGCG, which can have powerful effects on metabolism. ★ Cranberries – assist in the elimination of fat and detox the body of harmful organisms. ★ Juniper Berry – makes the kidneys work faster, making it an excellent diuretic. 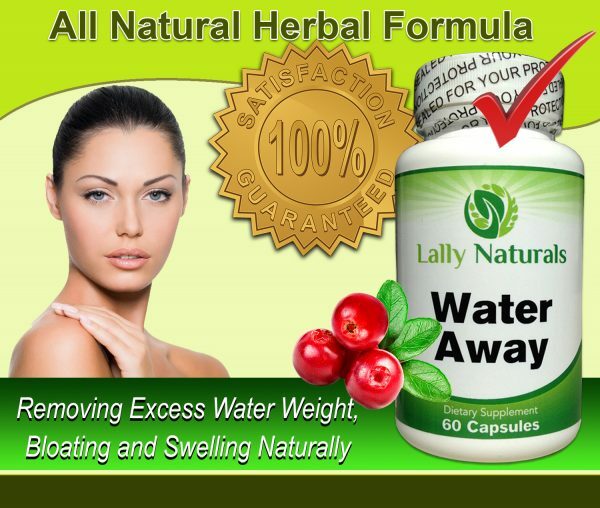 ★ Bucchu Leaves – help the body to naturally rid itself of any excess water. 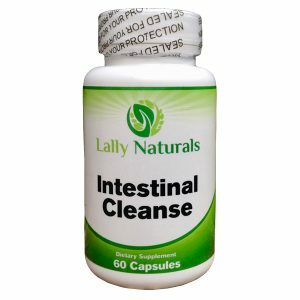 ★ Apple Cider Vinegar – stimulates digestion and also reduces the amount of time that fats remains in the digestive tract. ★ Corn Silk – helps you flush out toxins from the body and reduce water retention. ★ Paprika – not only boosts your metabolism, but may also help reduce your appetite as well. 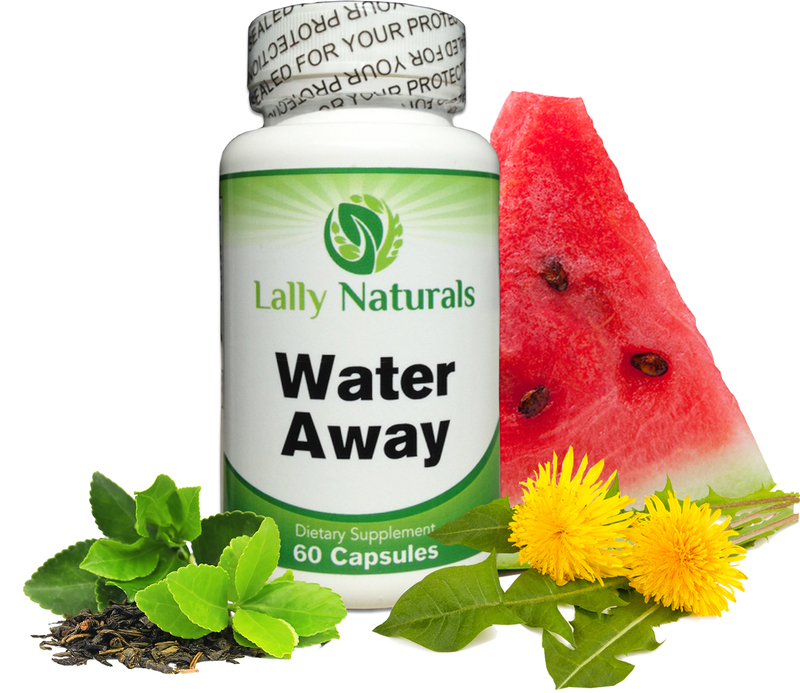 ★ Watermelon – contains Glutathione, one of the body’s most powerful antioxidant and detoxifying agents. 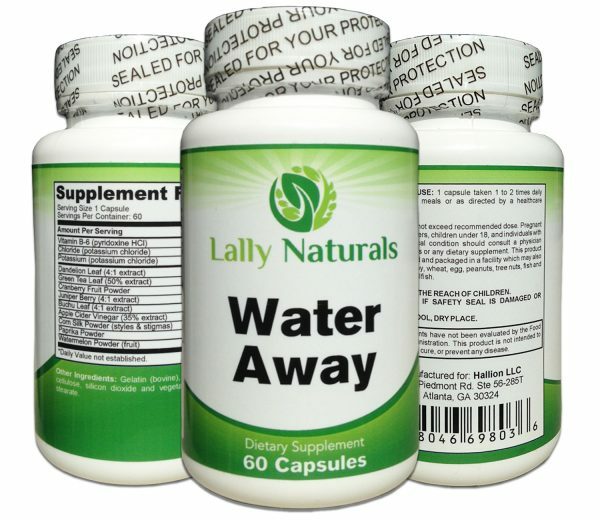 This maximum strength formula supplies the proper balance of vital electrolytes while flushing out toxins while helping you lose water weight naturally. Simply take 1-2 capsules per day with meals or as directed by a healthcare professional, to gently & naturally remove excess water. Purchasing for the purpose of reselling is strictly prohibited by law.